Which breed of cat is right for you? 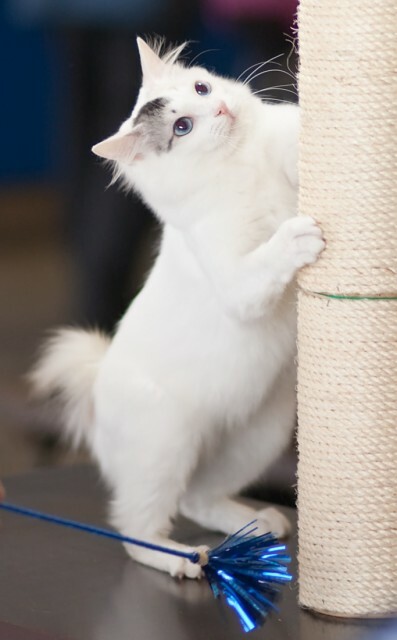 Researching breed personalities before adopting helps to ensure a good match between owner and cat. 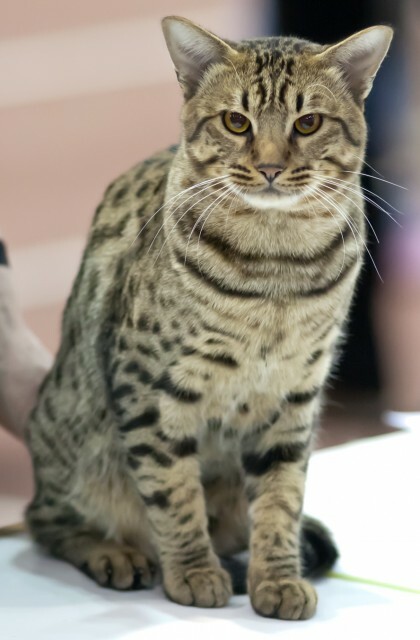 Each cat breed has a typical set of personality traits and behavioural qualities. 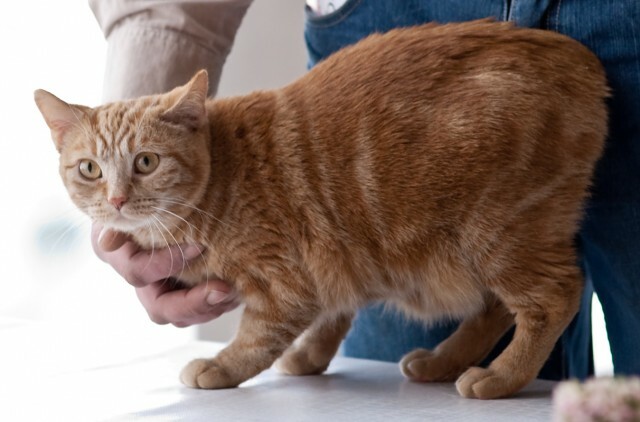 Of course there will always be exceptions, but if you’re interested in adopting a purebred, you can increase the likelihood of getting a cat whose temperament is in harmony with your own by doing a bit of breed research beforehand. Making a list of qualities that you’d like in a cat can help in choosing a breed. Do you like talkative cats, or prefer a cat that is not particularly noisy or demanding? Do you want a very active cat that may be a bit more of a handful, or a peaceful, quiet cat that will sit on your lap for hours on end? Are you concerned about whether or not your new cat will get along with a resident dog? The following breed characteristics may help in making a selection. There is significant variance in longevity based on medical care and whether or not cats are allowed outside. 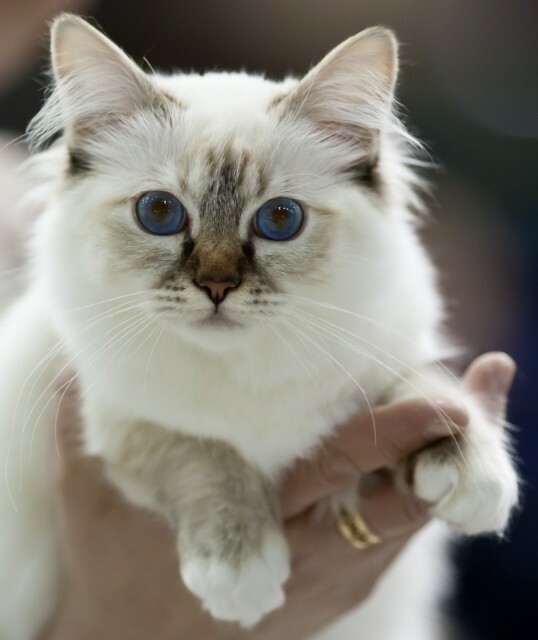 With good veterinary care and barring accidents or severe medical problems, anecdotal evidence suggests that Siamese and Manx cats are among the longest-lived breeds. 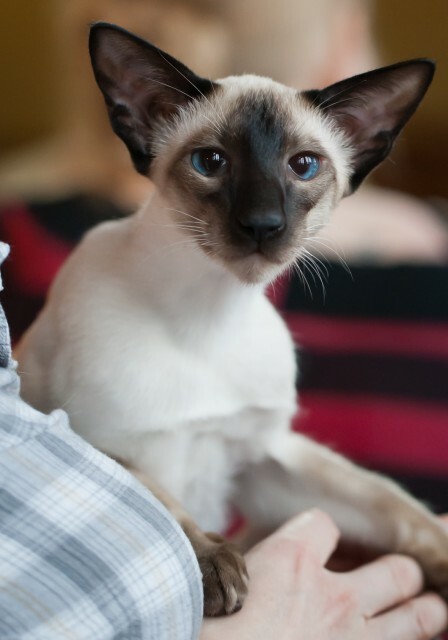 Tonkinese cats may lap-sit, but they are more likely to prefer sitting on their favourite humans’ shoulders. Any breed of cat is more likely to accept a dog or another cat if the introductions are handled properly. For information on how to smooth the first contact between a resident pet and a new adoptee, see Introducing a New Dog to Your Cat. In addition to personality, time may be an issue. 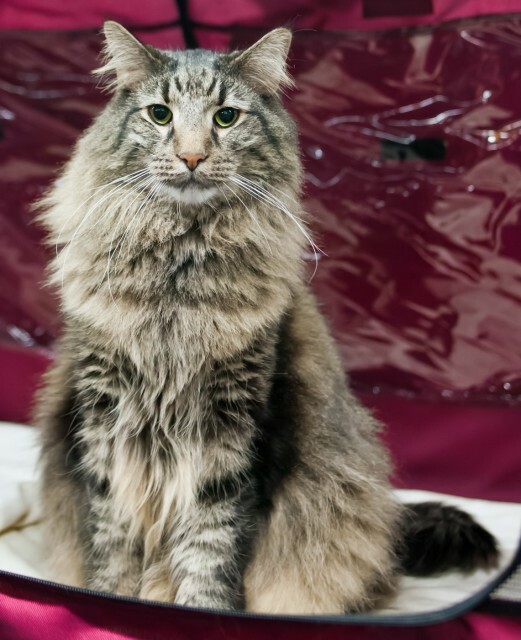 Long-haired breeds such as Persians and Himalayans are not a good choice for those who don’t have the time to groom their cats daily to prevent tangles and hairballs. 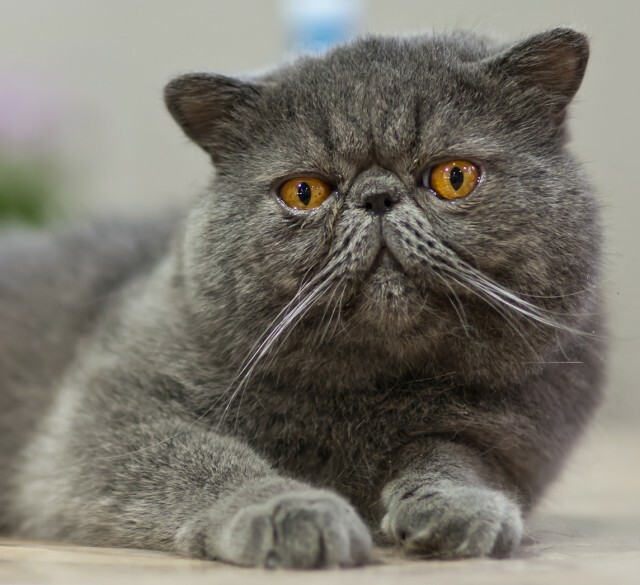 For those who like the Persian face and body type but don’t have a lot of time to spend on grooming, the Exotic, also known as “the Lazy Man’s Persian,” is a shorthaired variant. Another factor to take into account is cat allergies. 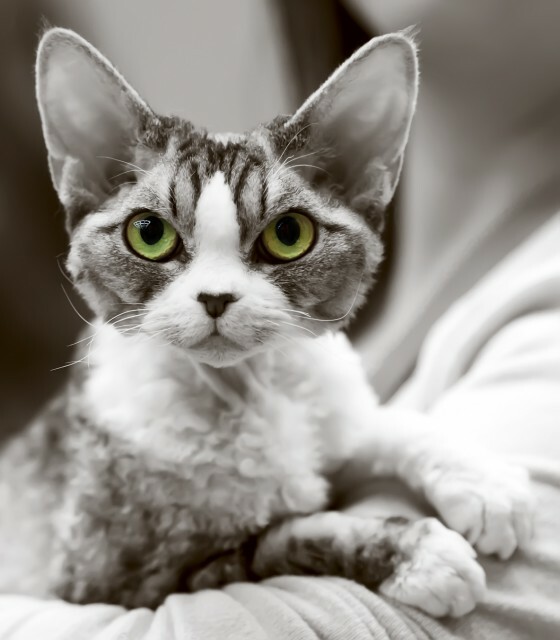 For cat lovers who suffer from allergies, anecdotal evidence suggests that Siberian and Devon and Cornish and Rex cats are less likely to produce allergic reactions than other breeds. Allergy sufferers should spend time with the cat to be adopted or a different cat of the same breed to gauge allergic reactions before adopting. To read detailed profiles of the cat breeds listed above, see the Cat Breeds page. For a full list of cat articles, see the main Cats page.